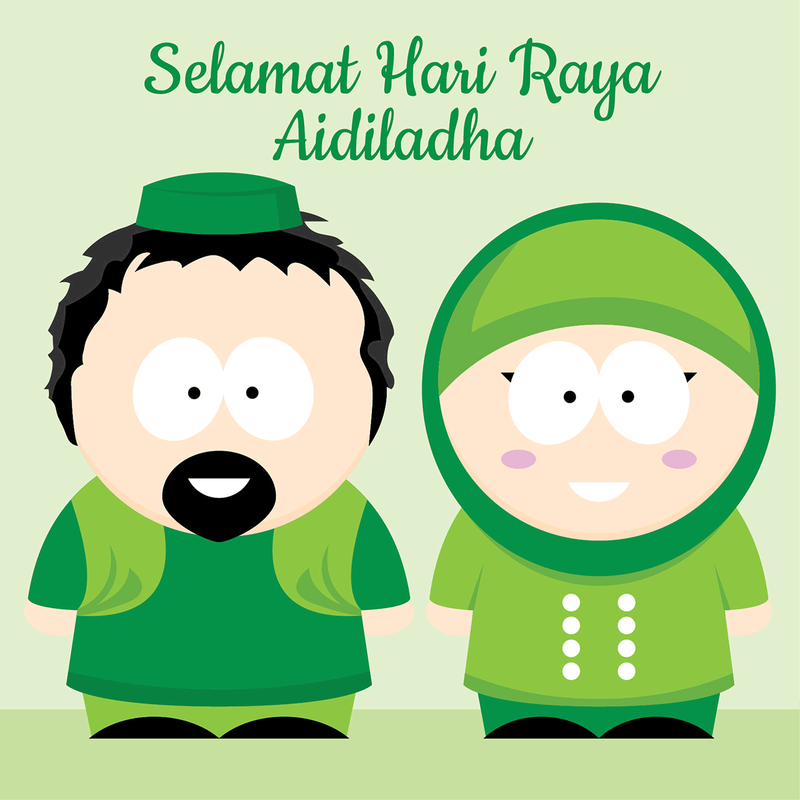 Selamat Hari Raya Aidiladha to all my Muslim readers! 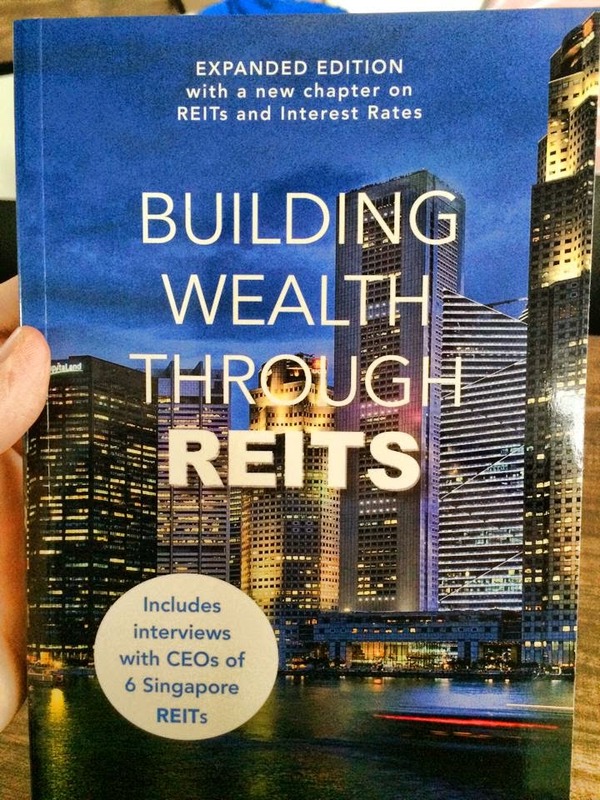 Time flies, we are already at the mid of the long weekend, as I have no major plan for the long weekend, decided to pick-up some basic knowledge about REITS (Real Estate Investment Trusts) through my weekend reading. REITS is one particular investment vehicle that I have interest in and hope to get involved in some of the local REITS after I've gotten better understanding about this vehicle. Thanks to a friend of mine, gotten the local book "Building Wealth Through REITS" (2014 expanded Edition, by Bobby Jayaraman) at 50% discount. I am still half way through the book but so far am happy with what I am reading. I must say that it is a very easy book to read and suitable for newbies like me. Layman term and straight to the points! It is a one-off staff discount from one of my friend. If you are keen for future such deal, can send me an email at investopenly@gmail.com and I will see how to get the deal through to you in the future.